UZEI the Basque Lexicography and Terminology Centre is formed by a team offering added value services in the language field. With over 35 year’s experience, we are active in the field of specialist vocabulary as well as in general vocabulary. The study and management of vocabulary in Basque has enabled us to offer top quality linguistic services. Nowadays, apart from Basque, we also manage and translate other languages. Multilingualism is taking on greater importance day after day. There is a growing demand for the creation, reception and exchange of information in a variety of languages, and language technologies play a fundamental role in meeting this demand. UZEI is an indisputable reference in the field of research and development of language technologies and we have created numerous resources and tools in this field. 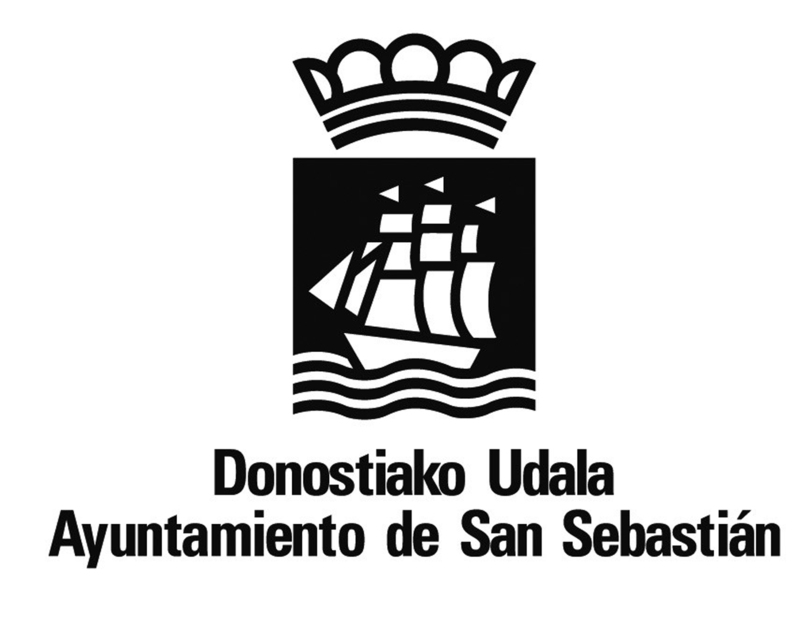 As a result UZEI was declared a member of the Basque Network of Science, Technology and Innovation.